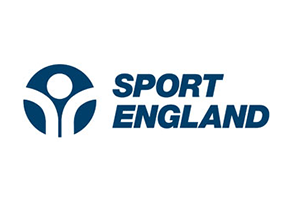 Monday, 23rd November – British Rowing is today greatly disappointed that two rowers have been suspended from all sport for two years following Anti-Doping Rule Violations. 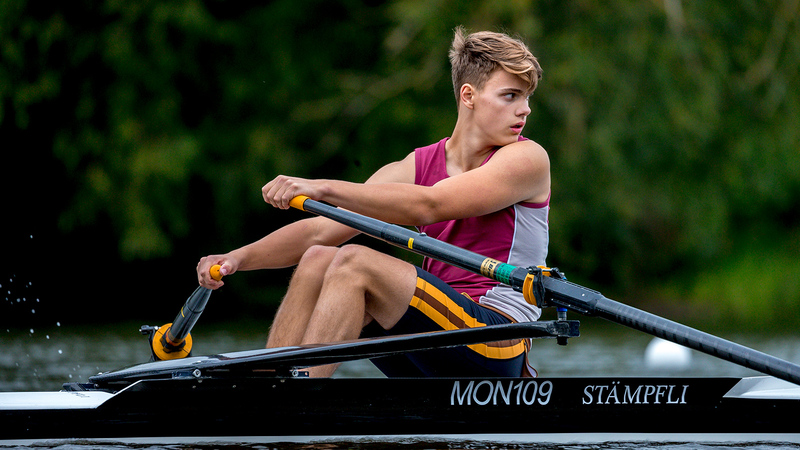 Sybren Hoogland, 21, and Timothy Grant, 22, competed for Oxford Brookes University Boat Club at the Ghent International Regatta on 9th May 2015 where they were tested in-competition by National Anti-Doping Organisation (“NADO”) Flanders. Both cases were then passed to UK Anti-Doping (“UKAD”) who handled the management of the results. In the case of Mr. Hoogland, analysis found that he had tested positive for benzoylecgonine, a metabolite of cocaine, a Non-Specified Stimulant prohibited in-competition under the World Anti-Doping Code’s 2015 Prohibited List. UKAD accepted that his use of cocaine was out-of-competition, in a context unrelated to sports performance. Mr. Hoogland’s sanction was formally agreed with UKAD pursuant to the British Rowing Anti-Doping Rules. In the case of Mr. Grant, analysis found that he had tested positive for modafinil (brand name Modalert), a Non-Specified Substance prohibited in-competition under the World Anti-Doping Code’s 2015 Prohibited List. This case was determined by an independent hearing of the National Anti-Doping Panel who accepted that Mr. Grant had ingested modafinil out-of-competition for reasons unrelated to rowing in order to assist with his studies. British Rowing Chief Executive Officer, Andy Parkinson, said: “British Rowing takes a very clear stance on anti-doping and we are incredibly disappointed with both cases. “We strongly believe in the fight against doping at all levels of our sport and we are committed to keeping our sport clean through on-going and extensive education programmes related to doping. 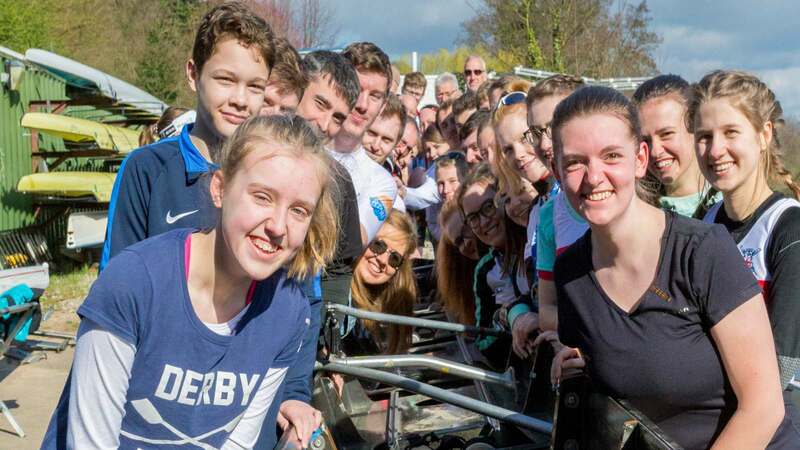 Both these athletes and Oxford Brookes University Boat Club had received formal anti-doping education in 2015 so this makes these two cases all the more disappointing. “While we accept that both rowers did not take performance enhancing substances, this is a wake-up call for all aspiring rowers in the UK. British Rowing Chief Executive, Andy Parkinson, is available for telephone interview. 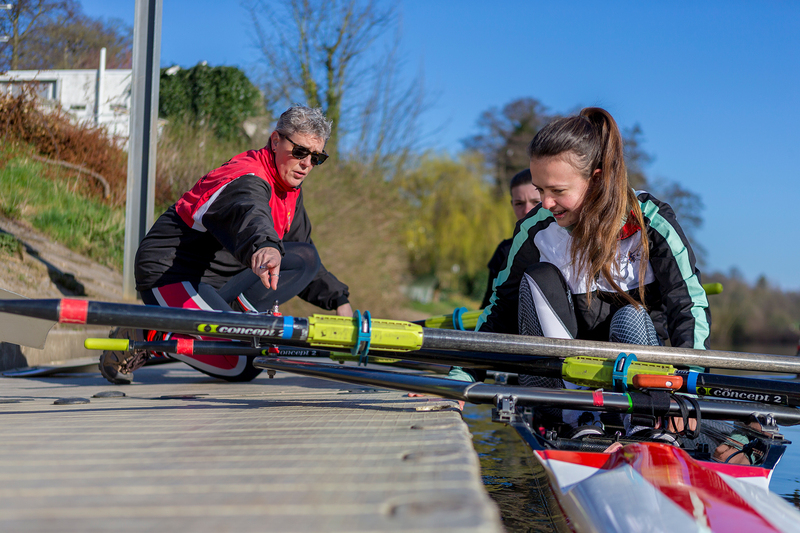 Individual interviews can be scheduled by contacting Kenny Baillie, Director of Partnerships and Communications on: kenny.baillie@britishrowing.org or +44 (0) 7818 576 132. 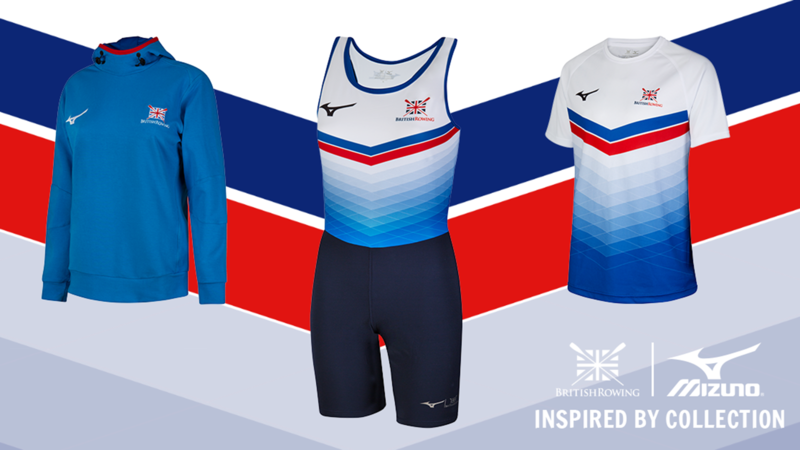 For more information about British Rowing then please contact Kenny Baillie or head to britishrowing.org. 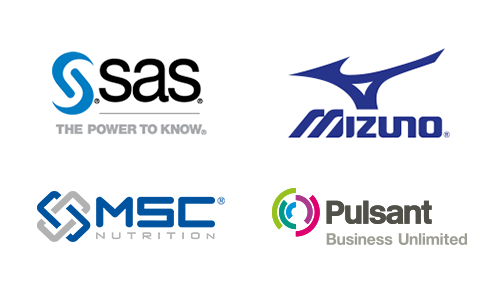 For information, visit our anti-doping page.